Meet outgoing Ava Wren, a fun fifth grader who tries not to lose patience with her shy big sister. When Pip's 13th birthday party turns into a disaster, Ava gets a story idea for a library contest. But uh-oh, Ava should never have written "Sting of the Queen Bee." 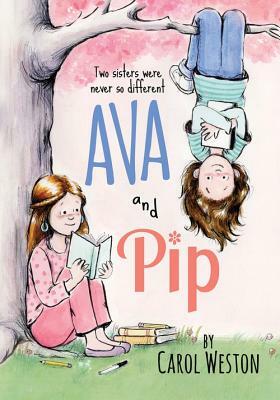 Can Ava and her new friend help Pip come out of her shell? And can Ava get out of the mess she has made?